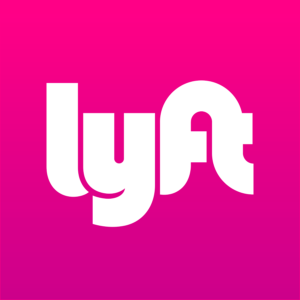 Of the many fascinating factoids to emerge from the Lyft S-1 and S-1/A filings, those relating to the company’s Class B shares are among the most intriguing. Like many Silicon Valley companies that have come public in recent years, the founders have sought to maintain their influence over the company’s destiny, once public. One way to assert control is to issue Class B shares, which have superior voting rights relative to Class A shareholders. Lyft company founders Logan Green and John Zimmer are together the sole owners of the company’s Class B shares, which are not available for purchase by the public. Thus, investors who purchase Class A shares at the time of the IPO and afterward will have voting rights that are demonstrably inferior to the Class B holders. However, if we read the S/1-A correctly, the combined ownership of Green and Zimmer will account for less than 50 percent of the voting power for the company. This is unusual, in the sense that most companies that have come public in recent years with dual class shares have been structured in such a way as to guarantee the founders control in perpetuity. This leads us to wonder whether the decision not to exceed the 50 percent threshold for perpetual control was made by the founders—perhaps as a gesture to investors that they are open to other shareholder input—or whether the lack of control may have been a condition set by the company’s outside investors prior to the IPO.